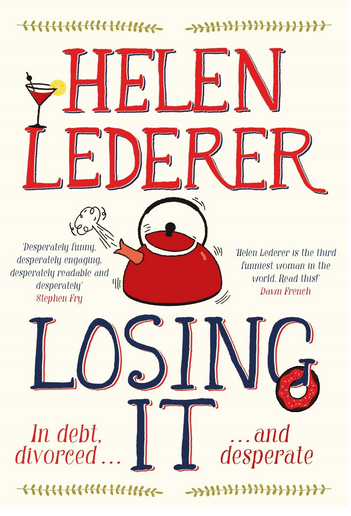 Helen Lederer’s comedy novel Losing It is released by Pan Macmillan this week. Not only has the comedian, writer and actress written a brilliantly funny new novel, which has already received praise from Joanna Lumley, Stephen Fry and Ben Elton among other comedy legends, she has also invented a new genre and created a new literary award. Although she can’t win the new Comedy Women in Print award herself, her novel is what she has coined ‘Mid-Lit’. I met up with Helen to discuss her book Losing It and the new genre ‘Mid-Lit’. Packed with hilarious scenes that had me laughing out loud, Losing It is an easy to read book that is hard to put down. Wrapped in this brilliant comedy is the more serious change made by the protagonist, Millie, who loses some of her criticalness of others and herself, which perhaps is an important element of Helen Lederer’s new ‘Mid-Lit’ genre as it is in mid-life. 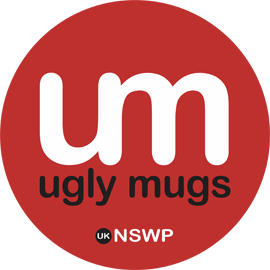 Set in London, the story follows middle-aged divorcee Millie who, like Helen Lederer, is an agony aunt for a women’s magazine. 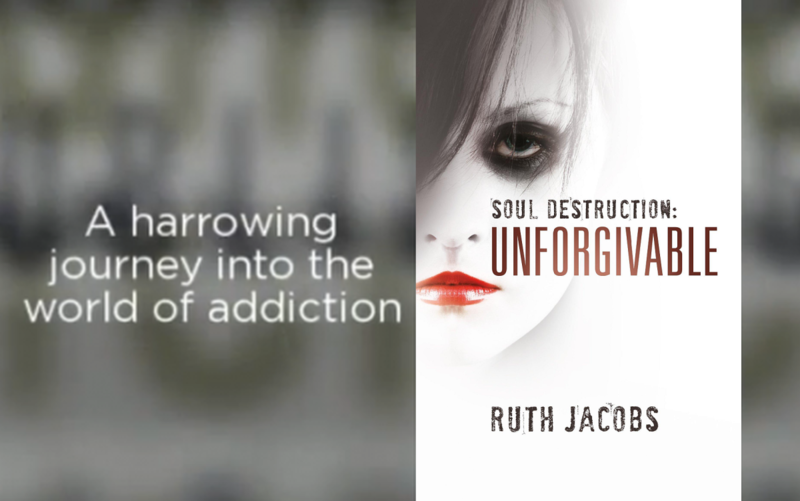 The book begins with Millie depressed, in debt and close to losing her house. As she sits in a bar eating a broken up beer mat, I was endeared to her. It was also impossible not to like her closest friend, Florence, because who wouldn’t want a friend that would wrap up the soggy beer mat you’d half-eaten in public and shove it out of sight into her handbag? Requesting an advance for her diet programme to be spent on a humanitarian cause, Millie uses the funds to visit her daughter, Mary, in Papua New Guinea who is in dire need of her GHD hair straighteners. While she’s there, Millie hopes to contract an illness that could aid her weight loss. ‘Perhaps she might catch dysentery while she was out there. Only a mild form – she didn’t want to get hospitalised, but a nudge toward involuntary food release would surely be a gift.’ The advance, however, would have been better spent paying back the money she owes to loan sharks who are fleecing her weekly. On her trip, Millie shares uncomfortable moments with her daughter’s boyfriend, Eugene, which made me cringe far more than the peculiar food she eats. The dysfunctional relationship she has with her daughter becomes apparent, though there is clearly love – as well as awkwardness – between them. Once back in London, Millie tries desperately to lose the weight. She goes for colonic irrigation, in which her next-door neighbour, Harry, is delighted to be involved. Be careful what you’re eating while reading about the colonic; I nearly choked. Other methods she deploys include a pansexual personal trainer, laxatives, a virtual gastric band, a retreat and a tantric workshop. With the deadline to lose the weight looming, Millie becomes more desperate as do the measures she takes. But on the upside, there’s a stir in her ‘silver bowl area’ by Al, an electrician, and she has a brief spell of YouTube fame with a wannabe rapper and some breastfeeding mothers. Losing It is a page turner that will make you laugh, not only to be enjoyed by those of us who’ve reached mid-life (although we are more likely to have something in common with Millie). Now I may consider engaging a feng shui consultant for my home and perhaps sit down less often, since I’ve learned it increases my ‘bottom circumference’. Losing It is available from Amazon UK and Amazon US and all good bookstores. Helen Lederer can be found on Facebook, Twitter and YouTube. Her website is at www.helenlederer.co.uk. Good day Ms. Ruth, hope you enjoyed a wonderful Valentines Day. I have missed your post, hope all is well with you. Namaste. Fascinating interview once again, Ruth. Bravo! Thank you so much Cathy, Helen is great!